You can also delve into the past in our Bristol Old Postcards from the Past section. 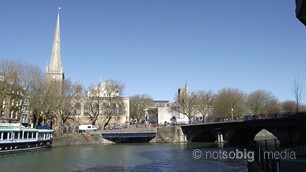 Bristol is an ancient city, built at the junction of the rivers Avon and Frome. It is unknown when it was founded but we know that by the reign of Ethelred Unrede (978-1016), Bricgstowe - the place of the bridge - was a town of some importance having silver coins minted here. 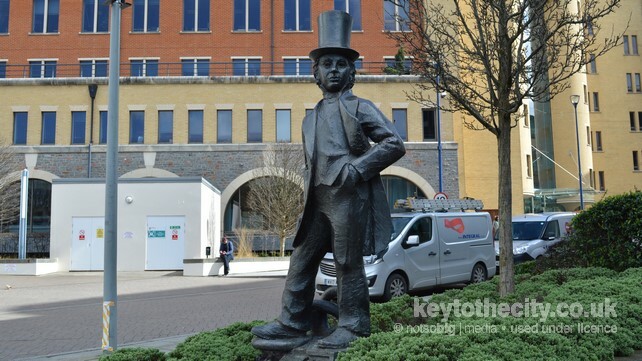 Bristol is the birth place of or home to some well known writers, sport stars, musicians, politicians and artists. We list a few of the most notable here. If you have the time, we urge you to read a little more about each one on the internet.